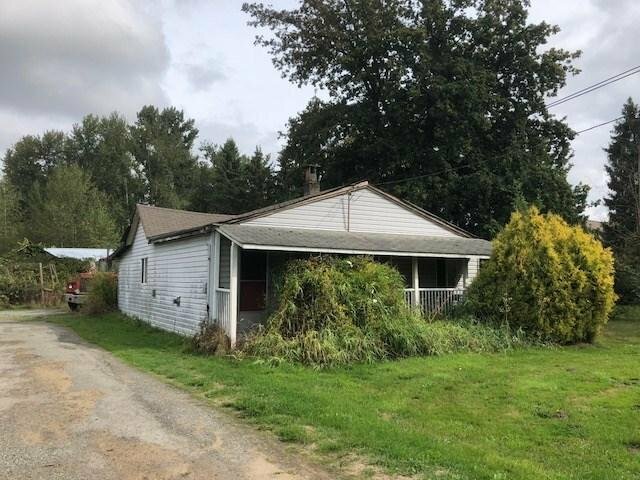 24181 Robertson Crescent, Langley - 2 beds, 1 bath - For Sale Arnold Real Estate Team - Brent & Denean Arnold - Realtors with HomeLife Benchmark Realty (Cloverdale) Corp.
5.15 acres in the heart of Langley. Level private quiet acreage perfect place for your hobby farm or estate acreage. Plenty of room for a horse set up. Seller is doing renovations on the property. Bring your ideas.